Hey! 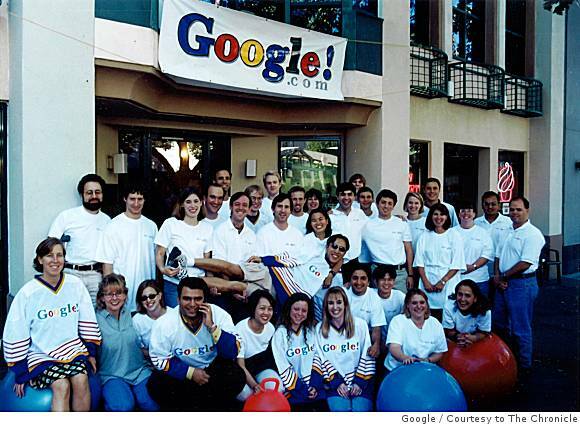 It's A Google Company Photo From 1999! Everyone remembers their first Google Search. Here are the people that helped make that possible. Can you name everyone in the pic? BONUS:This is all the hardware it took to run the company in 1999!